Liberals and progressives across the country, under the leadership of Eric Holder and Barack Obama, have turned to the nation’s courts to steal the power of map drawing away from locally-elected officials. Holder and his liberal allies argue that a political party is entitled to a proportionate share of seats based on their statewide vote totals – a “Right to Win,” when America has a winner-take-all system, where winning individual elections, not running up votes in safe districts, is what matters. The Supreme Court has never held that a map can be unconstitutional on “partisan gerrymandering” grounds. “While Democrats would like to replicate the success of our REDMAP program from 2010, the success of that program is based on having candidates and policies that voters want, which is how Republicans flipped nearly 1,000 seats during the Obama Administration on lines largely drawn by Democrats,” said Matt Walter, President of the Republican State Leadership Committee. “To even consider the Democrats’ argument would suggest that all voters only vote one party. 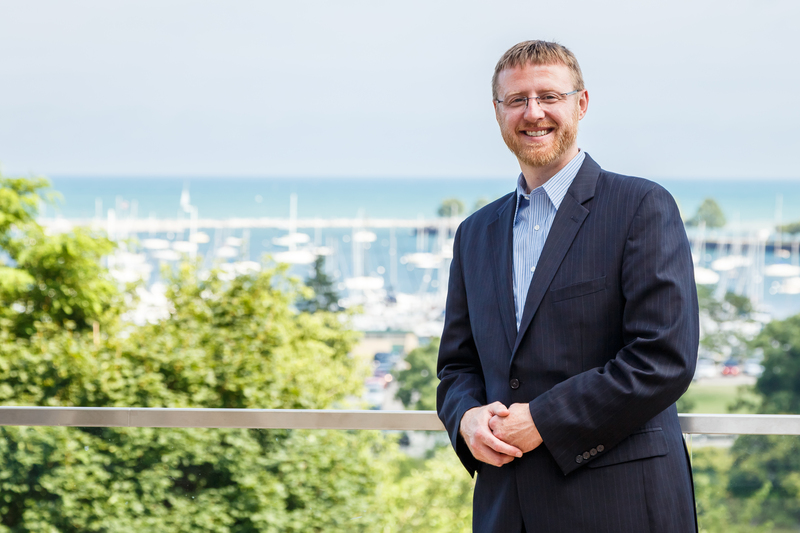 While Republicans flipped nearly 1,000 state legislative seats in the past decade on lines largely gerrymandered by Democrats, Democrats have flipped seats in districts drawn by Republicans, even in Wisconsin,” Walter added. Split-ticket voting often occurs in Wisconsin, undermining the Democrats’ underlying argument. In 2012, four Republicans won in Assembly districts carried by Obama, some by double digits. And Democrats flipped two State Senate seats this year – Wisconsin’s 10th Senate District and Wisconsin’s 1st Senate District. “Obama and Holder and their liberal allies have raised millions of dollars to present the Supreme Court a case with no legal standing, and will continue to raise millions of dollars to tie up our courts to try to rig the system for Democrats and risk politicizing our judicial system. The Supreme Court’s dismissal of this case for lack of standing – Litigation 101 – confirms what we’ve said all along: That this case was half-baked and ill-conceived,” Walter concluded. To read the RSLC’s Amicus Brief on Gill v. Whitford, click here. 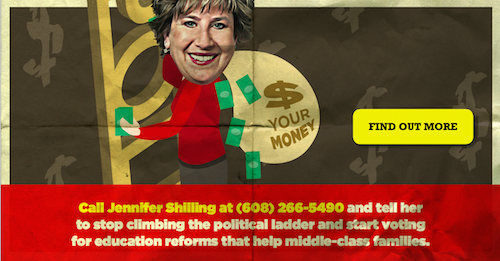 The ad campaign aims to expose Shilling’s penchant for playing politics at the expense of her constituents.